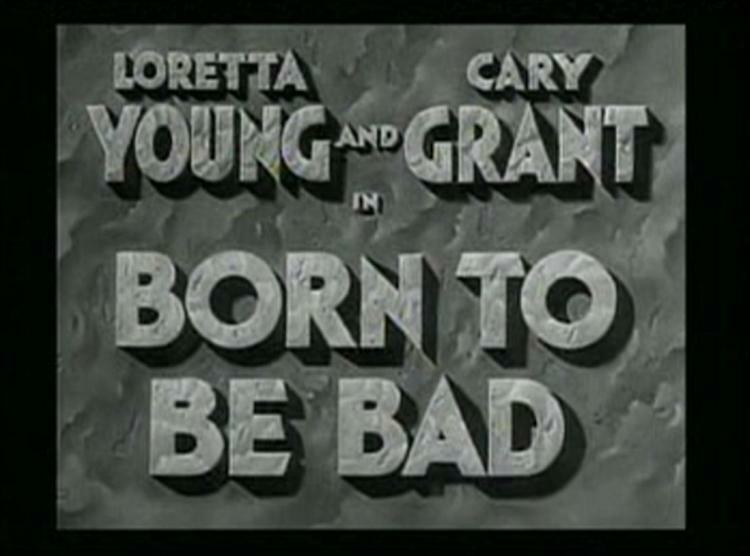 Born to Be Bad is an early production from the recently formed 20th Century Pictures that winds up feeling a lot like a pre-Code release from producer Darryl F. Zanuck’s former employer, Warner Bros. After Zanuck split from Warners in 1933, he and Joseph Schenck of United Artists formed 20th Century, a company whose earliest releases included outrageous titles such as The Bowery, Blood Money (both 1933), and this film, Born to Be Bad. 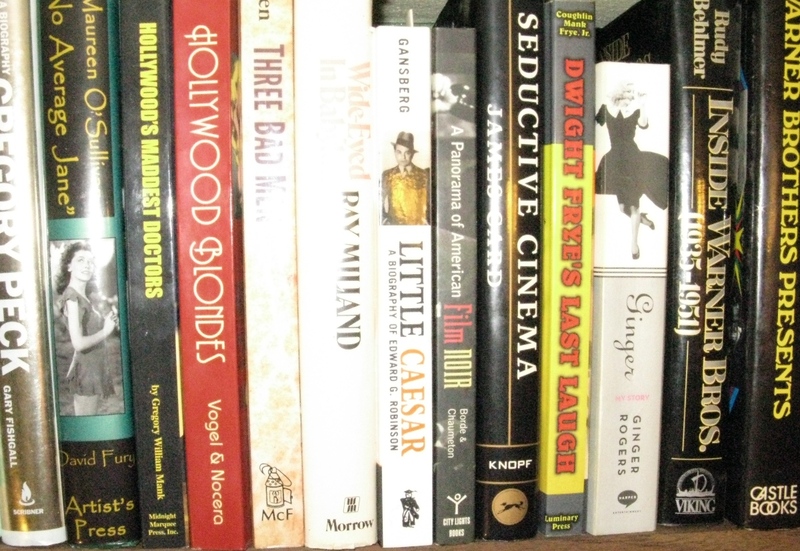 Zanuck produced the films at 20th Century and Schenck distributed them through United Artists. 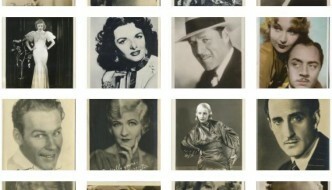 The company released almost two dozen features through 1935, when 20th Century split from United Artists to merge with Fox films, creating 20th Century-Fox. 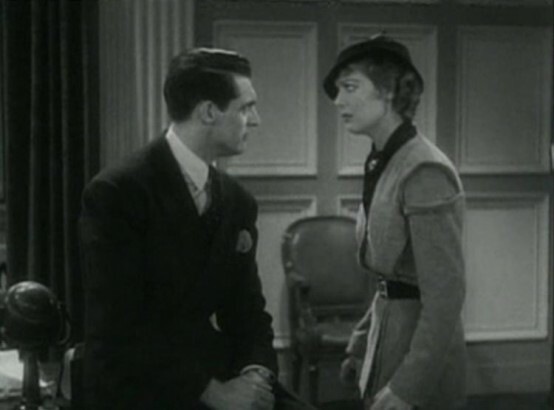 Thanks to stars Loretta Young and Cary Grant, Born to Be Bad may be the best known of 20th Century’s pre-merger output, but it is far from that company’s best release, and was the only one of those few films that actually lost money. It suffered production woes, as producer Zanuck tried to wrestle a messy story into better shape, but timing also dealt a blow. 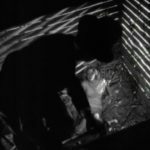 Born to Be Bad’s May 1934 release resulted in boycotts and it was even banned from a few theaters in the weeks leading up to full enforcement of the Production Code. Helped to get the movie into trouble then, even if they still help sell it today . Loretta Young is Letty Strong, once again a “customer’s girl” by trade, just like she was for Zanuck at Warners in the previous years She Had to Say Yes. Well, not just like. In the earlier movie Young was reluctantly drawn into action as a customer’s girl, while in Born to Be Bad she’s engaged in the profession right from the opening, and none too distressed over what it may entail. Letty was a teenage mother, blindsided by the cruel world until she took matters into her own hands and rode this customer’s girl gig to a decent apartment in an acceptable neighborhood where she raises her son, Mickey (Jackie Kelk), to understand the facts of life from the get-go. Her old friend Fuzzy (Henry Travers), who took her in off the streets the very day fifteen-year-old Letty gave birth to Mickey, tries to explain that her mothering efforts are backfiring. He’s the only person in the world that could be as frank as he is with Letty, but Fuzzy’s advice still falls on deaf ears. Above: Henry Travers as Fuzzy with Jackie Kelk, who plays Mickey. Cary Grant seems to offer a way out. Not in typical Cary Grant fashion, as his Mal Trevor is a rather bland version of Grant, no match yet for someone like Letty Strong. Grant’s Mal owns Amalgamated Dairies and one day, while trying to get a feel for all aspects of his company, he runs down little Mickey with his milk truck. The boy is all right, but his mother has him make a play for a big settlement in court and the move backfires—terribly! 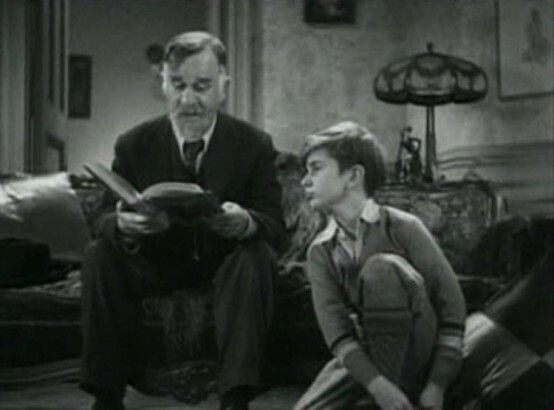 The judge takes Mickey away from Letty and the only solution that she can find is to allow Mal and his wife, Alyce (Marion Burns), to take the boy into their home. After a few attempts at snatching Mickey fail to work out, largely because the boy has taken to the Trevors, Letty feints into Mal’s arms and manages to inveigle her own way inside the Trevor mansion. From there she tries to put her body to use. After several attempts Letty finally seduces Mal with hopes of blackmailing him into releasing Mickey to her charge. This also backfires, but the result begins to raise questions that Letty is too scared and confused to answer. It’s easy to see why the contemporary censors took issue with Born to Be Bad, it is far more scandalous than it is good. 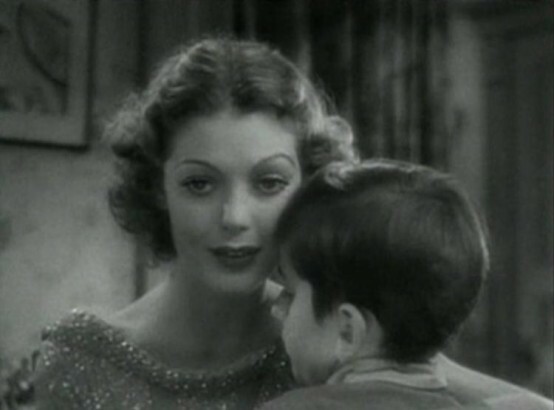 Loretta Young’s Letty is more reminiscent of the character she played in Midnight Mary (1933), but the backstory of this movie can’t match the flashbacks of that one when it comes to creating any kind of sympathy for her character. We only hear about Letty’s suffering in Born to Be Bad, which instead shows us the hard version of Letty that the world spit back out. Letty Strong may be the most outwardly wanton woman that Young ever played, though her primary intention is entirely good. All of her work has been towards preparing her son to meet life’s unexpected challenges, and be ready to respond better than she had. But Letty’s unorthodox methods cause more harm than good right from the outset of Born to Be Bad. Above: Letty lays out the road to easy street. The reviews were nasty and the audiences, when given the opportunity, stayed away. Born to Be Bad plays all right today: It’s quick, entertaining, a little bit nasty, and as naughty as practically any pre-Code. But I can’t help thinking that a Depression-era audience, made up of so many folks who were just scraping by, would reject a movie whose solution is to place the disadvantaged boy in a luxurious mansion with a couple too kind to believe are actually flesh and blood. The movie is wild, and so is Loretta Young’s Letty, so Born to Be Bad is a fun way to spend an hour today. It's a strong character for Young, but she's such a whirlwind that it's hard to believe anybody can slow her down. Except Mickey. Perhaps. Cary Grant fans are going to be disappointed if they’re expecting anything resembling the debonair charmer who later ruled the screen. 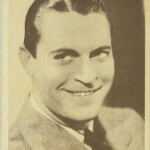 Mal Trevor looks like Cary Grant, but boy, is he ever bland! Grant is reunited with Lowell Sherman, the director from the first of his Mae West movies, She Done Him Wrong. This was the last movie Sherman worked on that he lived to see released, as pneumonia claimed his life before 1934 was out. The child actor, Jackie Kelk, best known as a longtime cast member of The Aldrich Family series on radio, does well in an obnoxious part like those Jackie Searl was then playing in abundance. He and Young work especially well together and their characters are the most memorable facet of Born to Be Bad. 20th Century Fox released Born to Be Bad to DVD in 2004. It’s out-of-print now, but widely available, both new and used, from from third party sellers on Amazon . Released just prior to Production Code enforcement, Born to Be Bad was boycotted and, in St. Louis, even banned by theaters. A wild title, more outrageous than good, it bombed in '34, but plays much better today. Luckily its two stars, Loretta Young and Cary Grant, offer a reason for many classic movie fans to give it a try. Banned in St. Louis - Before the Code!